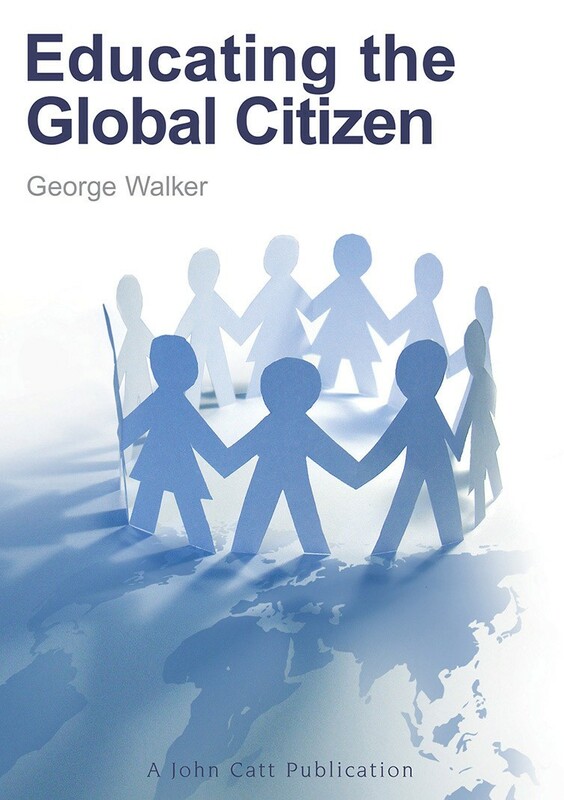 George Walker examines in depth the basic concepts of international education. Globalization means that no country can afford to ignore what goes on outside its borders. International exchanges are a part of every day life. As a result, international education has been growing at an astonishing rate over the last generation. As it continues to develop, few people are better placed to understand the complexities and enormous challenges it faces than Professor George Walker, who recently retired as director general of the International Baccalaureate Organization. In Educating the Global Citizen, the third of a series of his lectures to be published by John Catt Educational Ltd, he examines in depth the basic concepts of international education: the apparent tension between human diversity and our common humanity; the importance of intercultural understanding; and the search for a set of universal values to unite humankind.